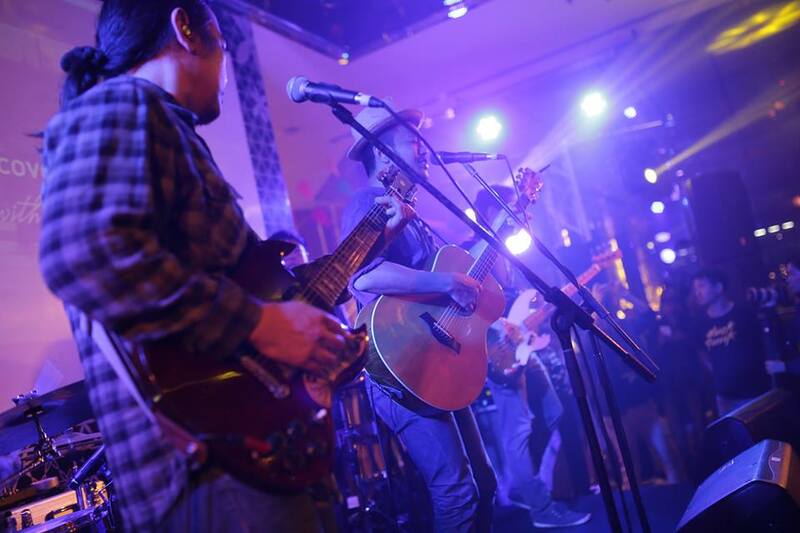 Couldn’t make it to the 5th Global Day of Discovery at The Renaissance Bangkok Ratchaprasong Hotel on June 16th? 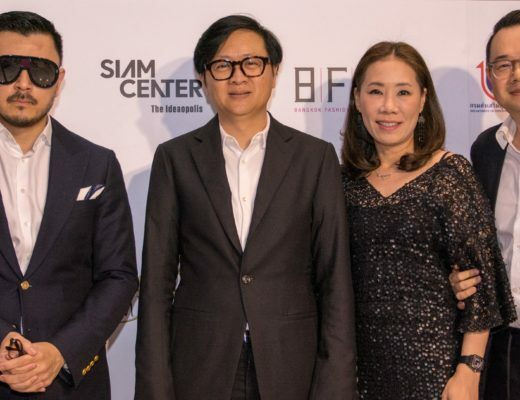 Well, here is your chance to catch up on what you missed during a remarkable night showcasing local talents, excellent Thai cuisine and a wonderful atmosphere! Drawing upon a local cultural centre, the annual event Global Day of Discovery has taken place simultaneously at nearly 170 Renaissance Hotels around the world. Each hotel has its own unique way to inspire guests with unexpected and one-of-a-kind cultural experiences. 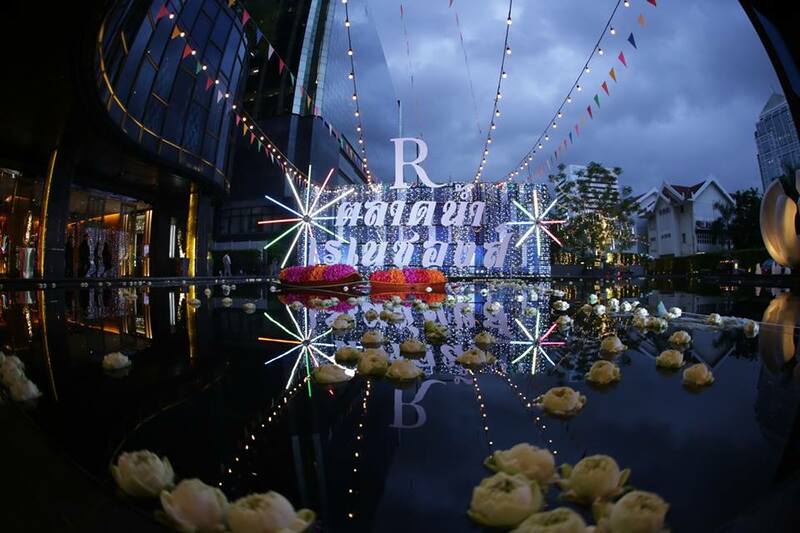 In Thailand, The Renaissance Phuket invited people to cool off with complimentary drinks with locally made Chalong Bay Rum, Renaissance Bangkok Ratchaprasong gave a warm welcome with gourmet cuisine, delectable drinks and an exclusive event featuring Singto Numchok. 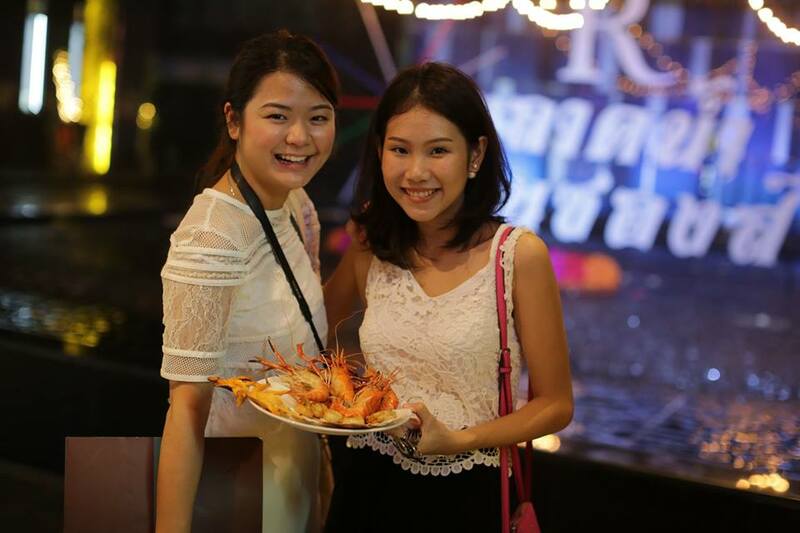 The party’s theme was inspired by the vibrant Amphawa Floating Market. Renaissance Bangkok replicated this Thai famous market in the hotel’s lobby, transforming the space into an interactive hub of activity for guests to experience the charm of Thai traditional culture. Guests could catch live demonstrations and watch the incredible, delicate art of glass blowing and fruit carving skills by local Thai artists. Global Day of Discovery’s fifth anniversary kicked off with a signature bar ritual curated by the hotel bartender. Local beverage experts also fascinated people with Bangkok-inspired refreshments such as Mekong Punch and The Kwan Riem cocktail. Guest’s taste-buds were awakened with bold and flavorful Thai delicacies such as Pad Thai and Som-Tum (Papaya Salad). The music kept the party strong all through the night as one of Thailand’s top solo male pop artist Singto Numchok lit up the night with pulsating beats. 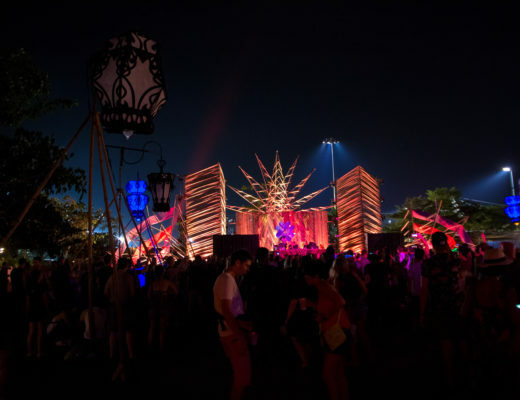 This comfortable and pleasant music journey was followed by energetic grooves from Bangkoks very own DJs Burin and Gift OKB. The DJ’s soaked up the party atmosphere and blew everyones mind with an amazing and mesmerizing performance. 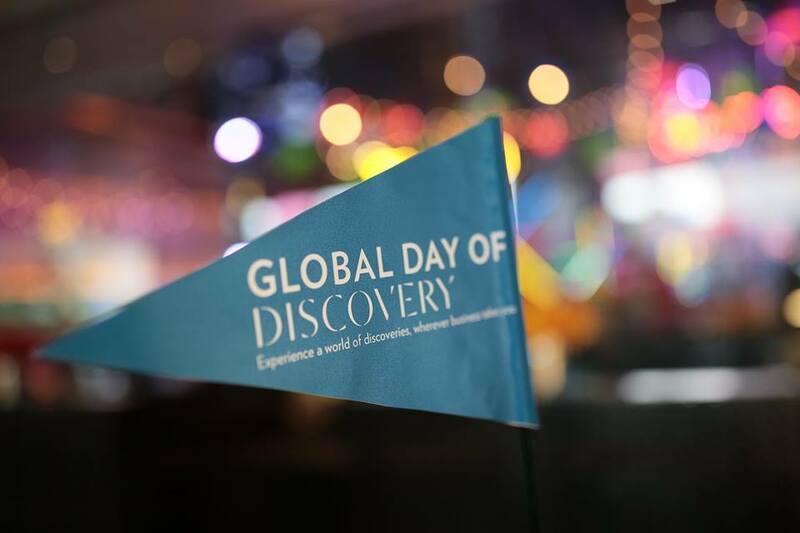 Mark your calendar for this time next year, as Global Day of Discovery will return and let you explore various unique cultural journeys!